Original key ring with thick, soft, white pompom. 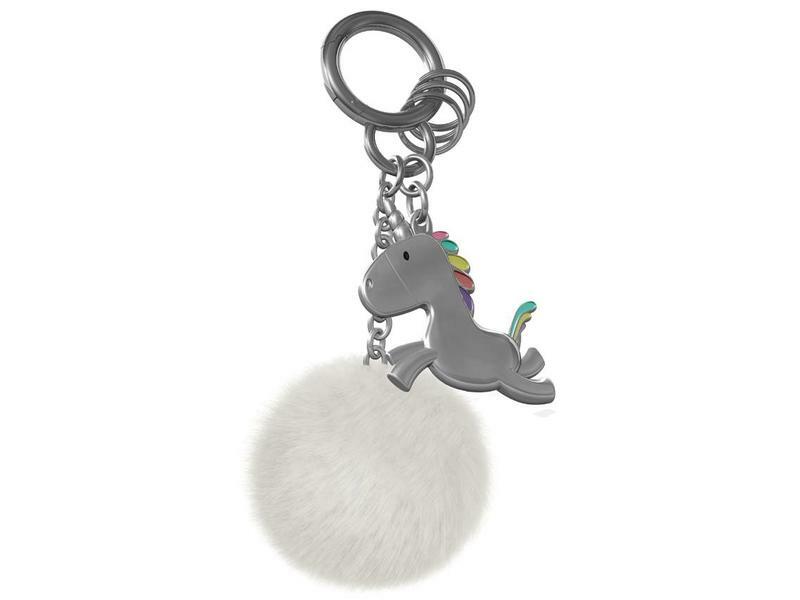 The fluffy pompom makes your keychain easy to find anywhere, anytime. This way, together with the little rabbit, it becomes your faithful companion in all your outdoor adventures. 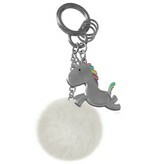 Original key ring with thick, soft, white pompom. 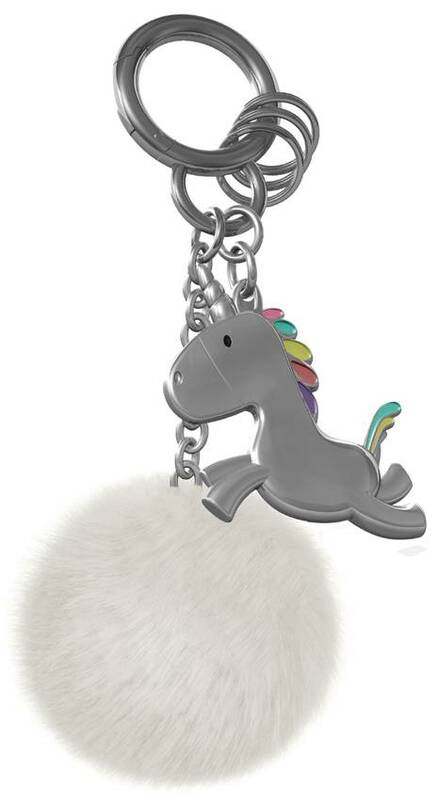 The fluffy pompom makes your keychain easy to find anywhere, anytime. This way, together with the duckling, it becomes your faithful companion in all your outdoor adventures. 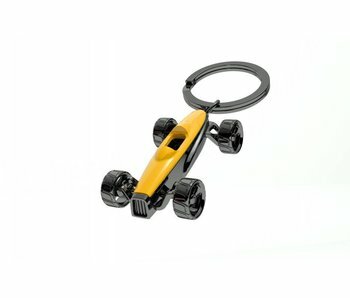 Keyring for a guaranteed summer feeling, all year round. Going out with a flamingo and coming home with a flamingo, it always feels tropical!